As if sometimes it wasn’t enough with taking away just one, this past day has seen two great film stars leave this world: Peter O’Toole and Joan Fontaine. It is possible that these deaths don’t strike as much because of their ages -especially Fontaine-, but that doesn’t mean they are not great losses. I didn’t even know O’Toole was sick, I was still expecting him to make a few more movies. 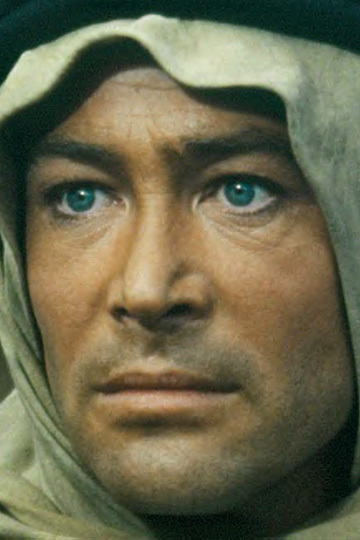 For my friends, Peter O’Toole is sort of an in-joke. It all comes back to a day, years ago, when we were playing Trivial Pursuit. One of my friends asked me a question which had so many names on it he was sure I wouldn’t know the answer: “What 1962 film, directed by David Lean and that catapulted Peter O’Toole into stardom, won 7 Oscars?”, he said with a grin on his face. And then I said “Lawrence of Arabia” and the joke was there forever. The answer to every Trivial question. But, anecdotes aside, O’Toole gave so much to the screen and stage that he is not going to be easily forgotten. He has been an example to many young thespians for decades, and he will continue to do so in the future. I have always considered that Oscars can be very tricky, ignoring completely those who deserve a win the most – that subject would be an entirely different article in itself – and he was ignored eight times. Not that he needed one to know what a good actor he was, to be honest. With Fontaine, my memories go back to the early nineties. I was only five or so, and I had seen this VHS copy of Rebecca on a shelf, but I wasn’t allowed to watch it because I was deemed “too young”. I somehow managed to watch it, and far from being scared – which I guess it was my parents’ concern -, I can only remember how impressive Fontaine’s acting was. She looked properly terrified. 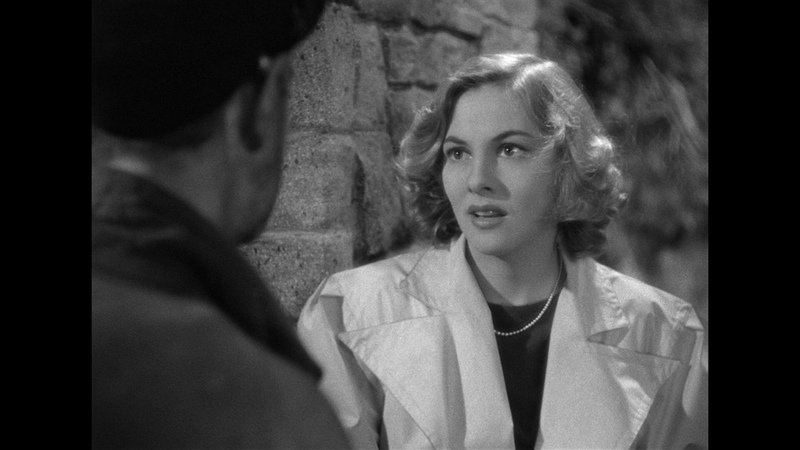 Although, as I later found out, it made sense, considering the fact that Hitchcock told her everybody hated her, only so that she could give that kind of performance. But there was something in her eyes that made her unique, perfect for those roles, and Rebecca just proved it. Yes, every five year old in the world disobeys their parents to watch a Hitchcock thriller. Everyday problems. Like O’Toole, Fontaine turned to the stage, although to a much lesser extent. She basically did a couple of roles on Broadway, while O’Toole enjoyed a long theatre career, filled with Shakespeare roles. One can only wish we continue having thespians as talented as they both were. Maybe someday.